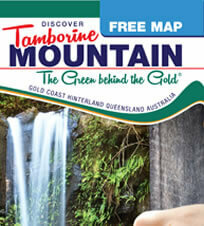 Hey Kids – explore Tamborine Mountain! The ultimate Fairy and Fantasy destination! 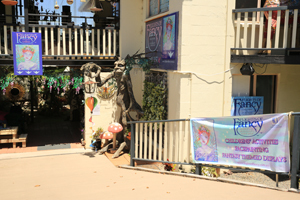 “Flights of Fancy” is located at the upper end of Gallery Walk, at the “Fig Tree Roundabout”. Come and visit our fabulous shop where you can indulge your inner child. Creative displays and a diversity of beautiful wares will capture your heart and transport you to other realms. Explore five rooms filled with OOHs, AAHs and WOWS! Closed Mondays. This entry was posted in Attractions, Kid's Attractions and tagged Gallery Walk, Kids Attractions, Mt Tamborine, Shooping on April 2, 2017 by Detlef. Something to “crow” about! 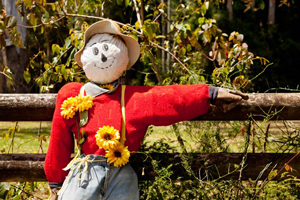 The Tamborine Mountain“Scarecrow Festival” is a fun filled weekend for the young and young at heart! Have a chuckle at all the weird and wonderful creations. Follow the trail to see over 150 scarecrows from ingenious to wacky. Festival activities at the “TM Sports Complex” on Saturday and in “Gallery Walk” on Sunday. The 2019 event will be held from Thursday 12th to Sunday 15th of September 2019. This entry was posted in Attractions, Events, Kid's Attractions and tagged Family Fun, Festivals, kids fun, Scarecrow Festival, Scarecrows on March 28, 2017 by Detlef. 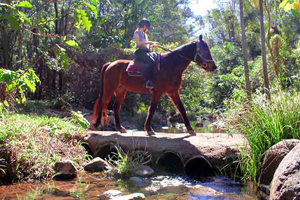 “Horse Riding Hinterland” at Thunderbird Park lets you experience the rain forest of the Gold Coast Hinterland, on horseback. They offer a range of options for both adults and children, from first-timers to experienced riders. Clip clop along winding trails through the cool green rain forest, trace the banks along the tumbling creek and climb upwards through majestic ancient gum trees. This entry was posted in Attractions, Kid's Attractions and tagged hinterland, horse riding, Kids Attractions, Thunderbird Park Tamborine Mountain on September 30, 2017 by Detlef. “Laser Skirmish @ Thunderbird Park” is like a real life computer game. Using an invisible and harmless infrared beam (like TV remotes) we form teams with mission objectives and play in the woodlands or in the rainforest, great for a birthday party or a sports team celebration. 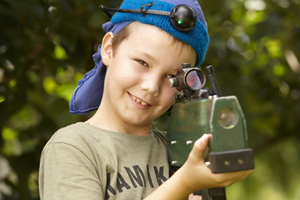 Laser Skirmish is ideal for school aged children and their parents. It’s ready, aim… fun! This entry was posted in Attractions, Kid's Attractions and tagged Adventure park, kids fun, laser skirmish, Thunderbird Park Tamborine Mountain on April 4, 2017 by Detlef. Unearth a 200 Million year old mystery! 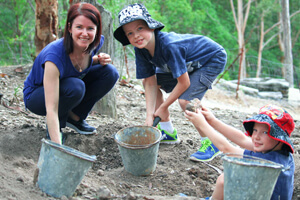 “Thunderegg Fossicking @ Thunderbird Park” is a unique activity for the whole family. You can discover your own hidden treasures from prehistoric volcanic lava in the world’s largest Thunderegg Mine! Admission includes a souvenir miner’s permit and the use of a pick and bucket for collecting your treasures. 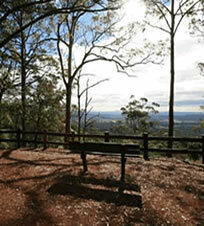 This entry was posted in Attractions, Kid's Attractions and tagged Kids Attractions, mount tamborine attractions, Thunderbird Park on April 3, 2017 by Detlef. 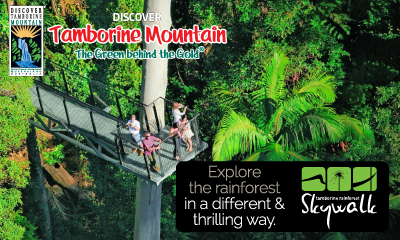 This entry was posted in Attractions, Kid's Attractions and tagged Kids Attractions, mini golf, Thunderbird Park Tamborine Mountain on January 12, 2019 by Detlef.